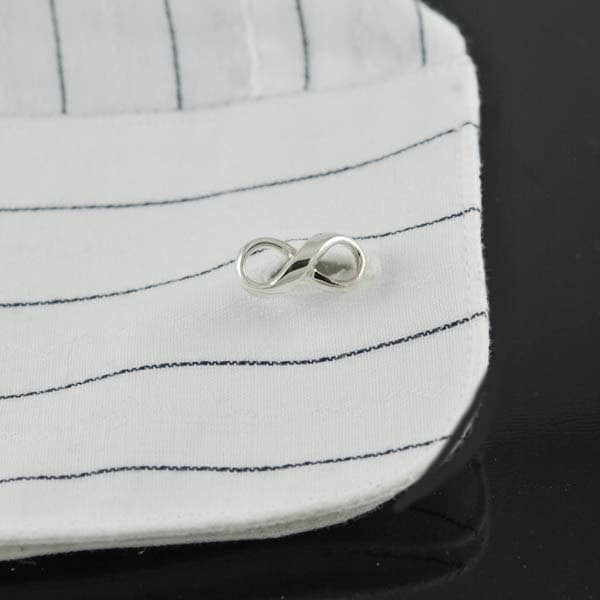 Infinity symbolize endless love and forever. 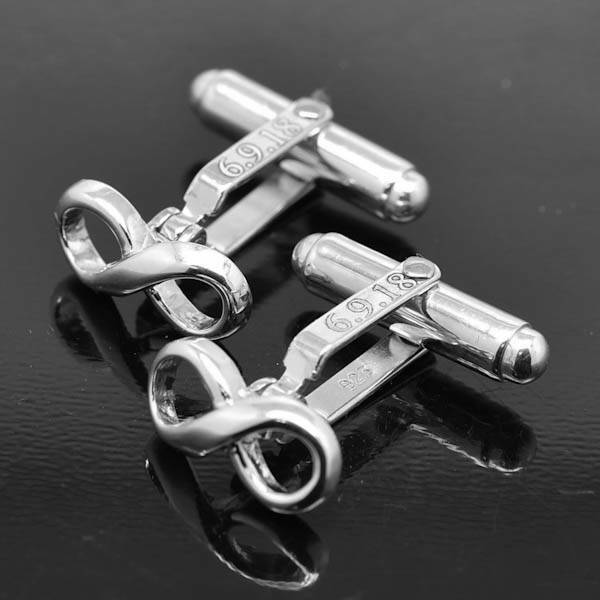 It is a great for Groomsmen Gifts and gift for groom. 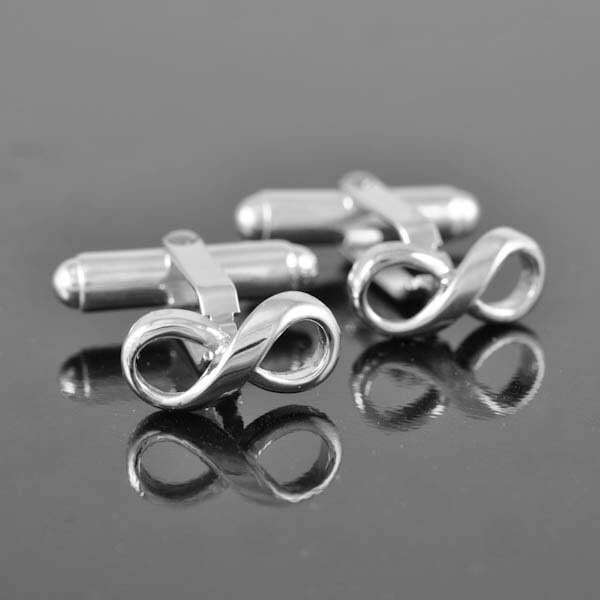 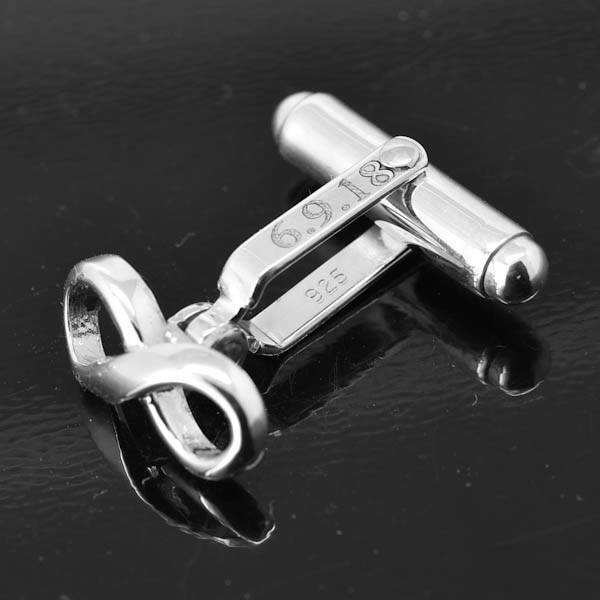 This post is for one pair of infinity 925 sterling silver cufflinks. 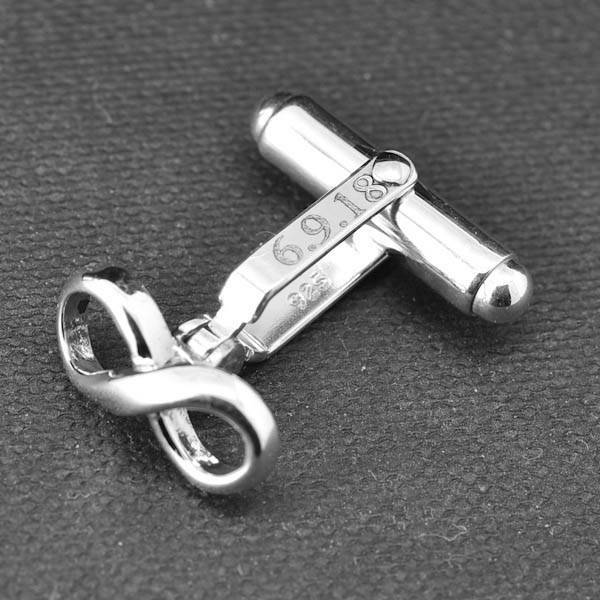 Measurement of the infinity symbol approx 15 x 7mm.